I have been busy at the Epcot festival - it is amazing! I've also been busy painting - I have three new original paintings to show you (one has sold, but the others are available! 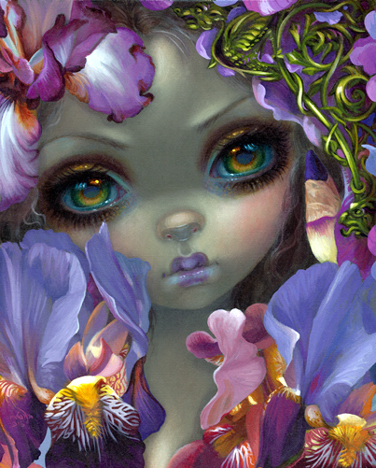 ), new prints, and also a new figurine collection (suitable for wintry weather!). 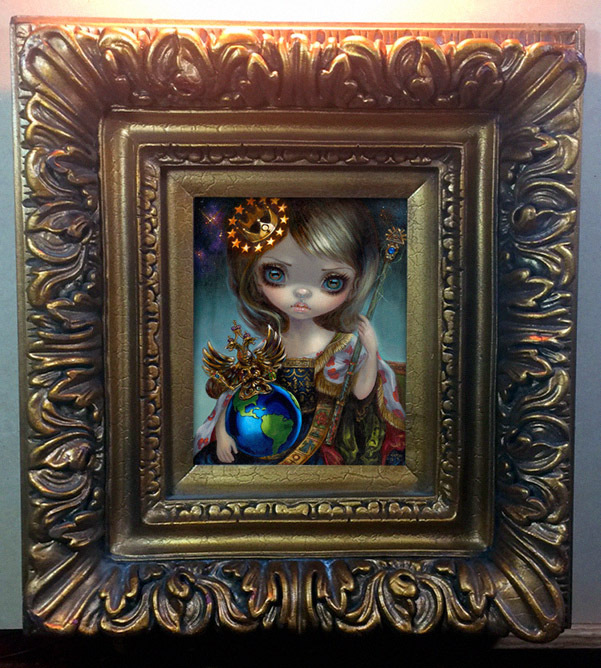 "The Empress" is my newest original painting! Original painting & prints are available here - prints from $9.99 and the original framed acrylic painting is $2400. Also on eBay here. 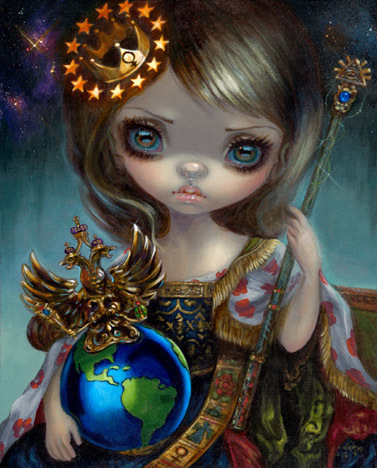 She is the "Empress" card for the new 78 Tarot project! 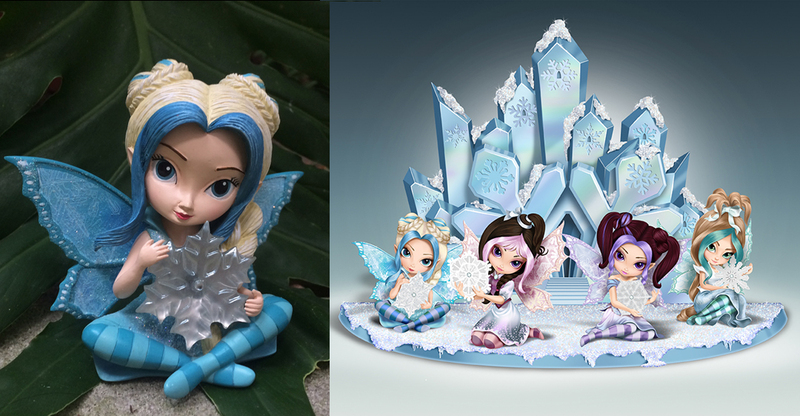 Fairies of Ice and Snow! 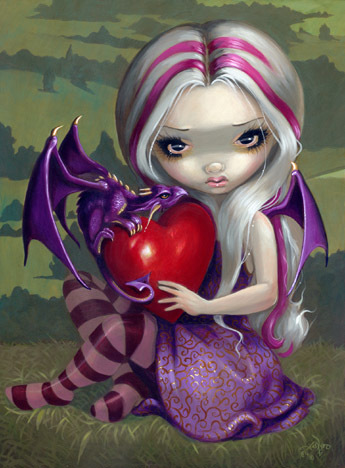 This week's sale print is "Valentine Dragon!" (PS - she makes a great Valentine's Day gift) - only $9.99 for the 8x10 glossy paper prints $19.99 for the 12x16 glossy paper prints, all signed on the back by me. Open edition canvases also on sale (only $90) , worldwide shipping. 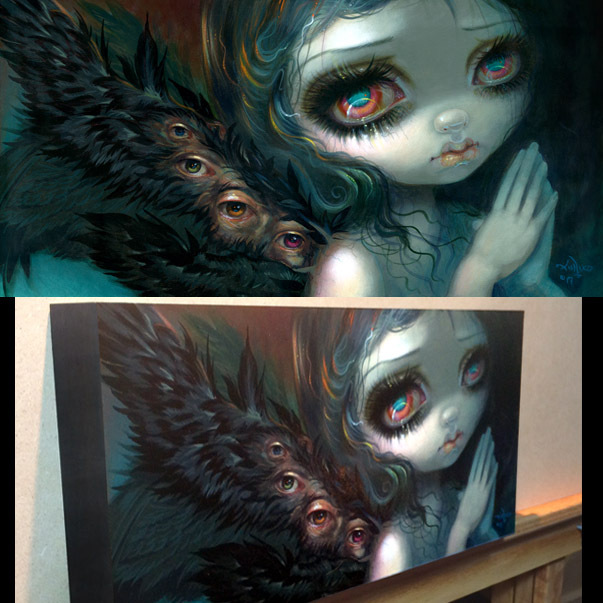 Original acrylic painting on panel is sold. Click here to see her!